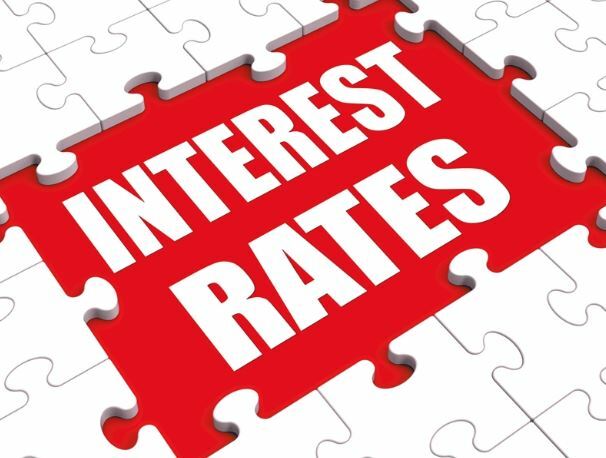 Wednesday March 20th, the Federal Reserve decided to hold interest rates steady and that no more rate hikes will be coming this year. Just 3 months ago, the Fed anticipated two interest rate hikes in 2019. The move came along with reduced expectations in GDP growth and inflation and a bump higher in the unemployment rate outlook. After the announcement, 10-year treasury yields fell to their lowest level in a year. Home mortgage interest rates closely follow 10 year treasury note rates. This is good news for consumers considering a real estate purchase in 2019. 30-year fixed home mortgage rates spiked in October of 2018 but have been slowly declining for 5 months now.